Tech News: Sky UHD to Launch November 2015? Sky UHD service to launch this month? We have a wide range of 4K TVs in stock at our Bolton and Rawtenstall stores, of which we have sung the praises since they came out. So Sky’s latest ‘teaser’ campaign has got us all full anticipation at Simply Electricals. Sky are playing their with cards close to their chests, but whatever they have planned is going to be big. 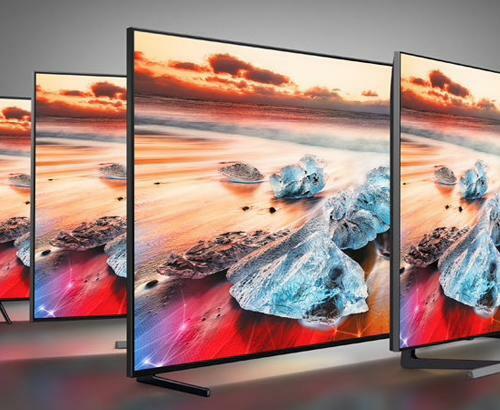 Heralded by Sky as its “most significant product launch in years” and promising to “set your TV free”, it is likely to be the launch of its much anticipated UHD 4K TV service. So, when’s The Big Reveal? All will be revealed to the public on the 18th of November 2015. it is hoped to include the first 4K Sky box and a raft of new services to complement it. The only drawback to 4K TVs up to this point, has been the amount of 4K content to view, with a growing, but still relatively small amount available on streaming platforms like Netflix. This announcement will more than likely see a major leap forward in services available to 4K TV owners and even more compelling reasons to invest in a UHD TV to view it on. 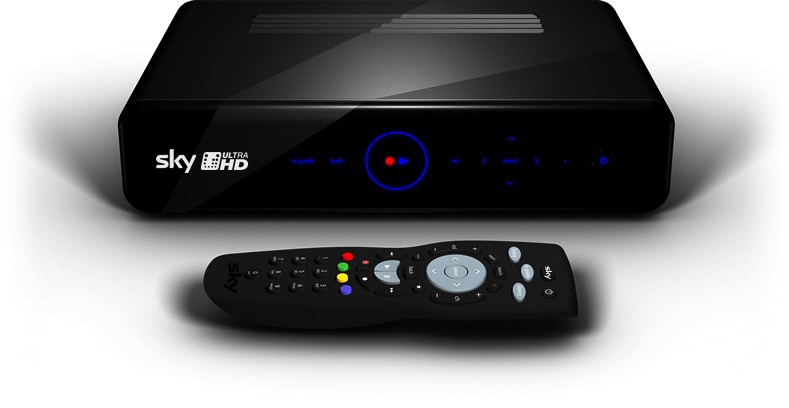 We told you back in September that Sky would no doubt be launching services as the major players jostled for position in the new 4K marketplace, but to see that materialise before Christmas 2015 illustrates that Sky are determined to plant a flag in the new ground and proclaim themselves as one of the market leaders in providing 4K services. BT were the first to launch a 4K box earlier this year, when they cut the ribbon on the new UHD Sport channel. Whether BT’s surge forward has led to this major focus on the UHD market by Sky is not certain, but it does seem that the competition is going to be fierce. As there is no specific reference to 4K or UHD in the advertisement, we can’t be sure that we are right about what exactly is going to be launched on November 18th, but Sky have gone out of their way to make it sound big and we would be surprised if this wasn’t the case. What else could “Set your TV free”? The anticipation is more about how it will fit together and which platforms the possible new Sky box will give you access to and what other features it will include. One historic deficiency of the Sky Box has been the limited ability to watch and record more than 2 channels at the same time. This is something that Virgin’s Tivo box can beat with it’s 3 tuners (allowing 3 simultaneous recordings) and if addressed, will be a popular upgrade amongst Sky customers. All will become apparent on the 18th of November and who knows what TV delights are coming our way. 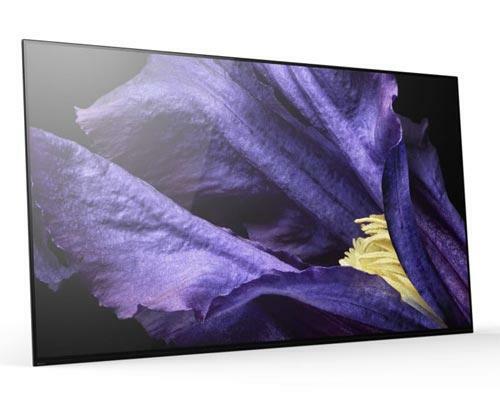 One thing is for sure, it’s going to make owning a 4K UHD TV more appealing. The details?....well, we’ll just have to wait and see. 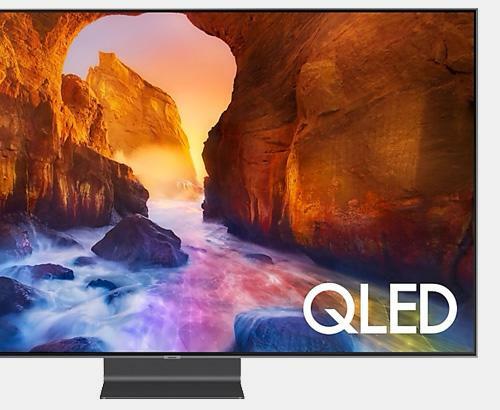 For more information on this or for a demonstration of what Ultra High Definition viewing means, pop in any time and one of our knowledgeable staff will be on hand to help.